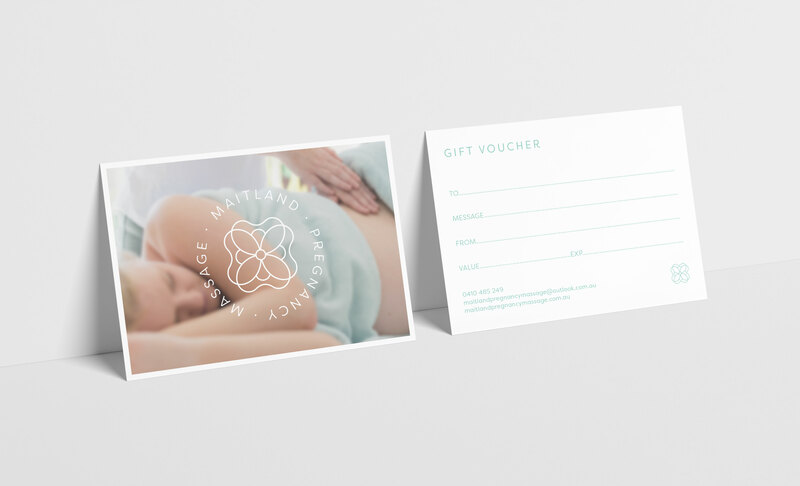 A logo design and website for Maitland Pregnancy Massage. 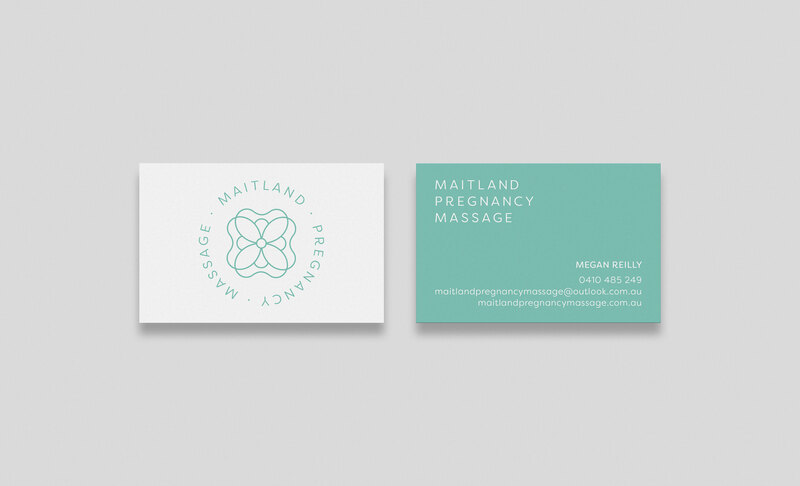 Maitland Pregnancy Massage is run by remedial and pregnancy massage specialist, Megan Reilly. 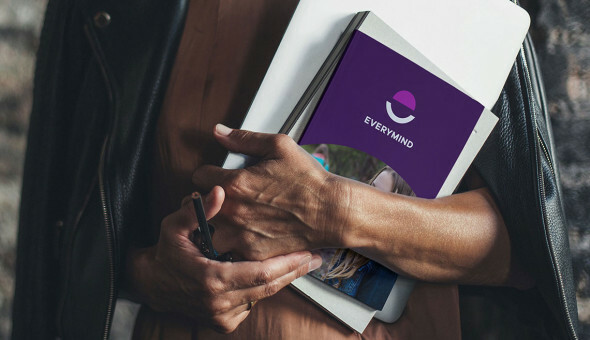 Based in the Hunter Region of NSW — the business was in a state of change as it just adopted a new moniker that required a new logo design and website. 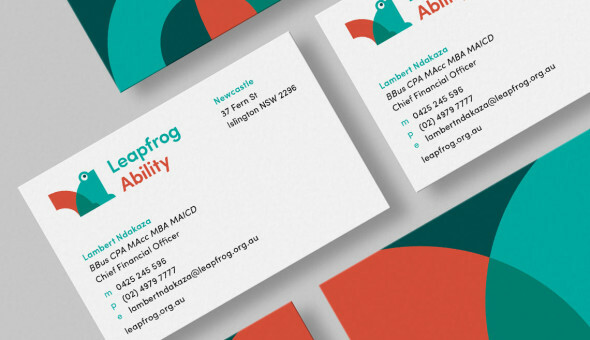 We worked closely with Megan to develop a logo she could love — creating a solution by combining her love of flowers and the kidney bean shape of a new born. The resulting logo is an elegant floral logo that easily works on its own and a variety of text lock ups. 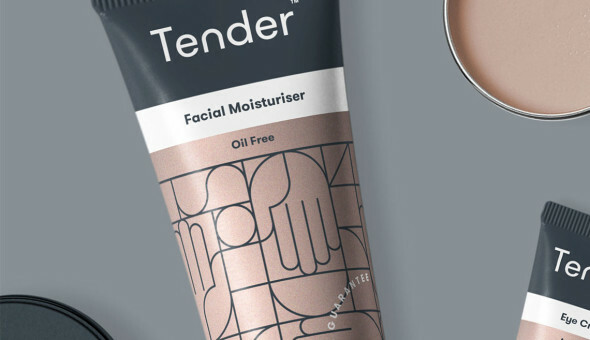 The mint colour palette is deliberate to not alienate the male audience as traditional remedial massage is offered alongside pregnancy services.